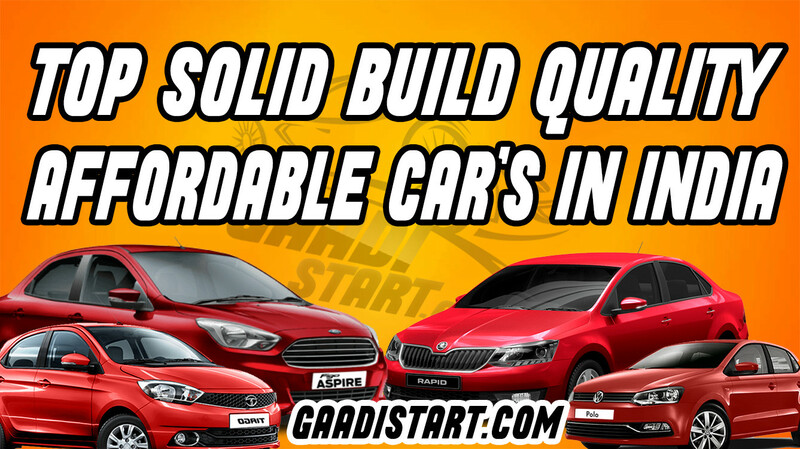 Hello Guys, what's going on So in this post we are talking about affordable car's which have good build quality in INDIA.If car have a good build quality then they sustain high impact after crash and save life of passenger who are sitting inside the car.Before buying a new car build quality should be first in the checkout list. build quality from the inside (dashboard, features, rattling sounds etc.) is a different subject when compared to that outside (frame, chassis, safety etc.). I will only talk about the outside build quality here. Car is an art of engineering introduced by Karl Benz in the end of 19 century.If we have to move from one place to another place car is a good option, having their own car give a good status symbol in the society. 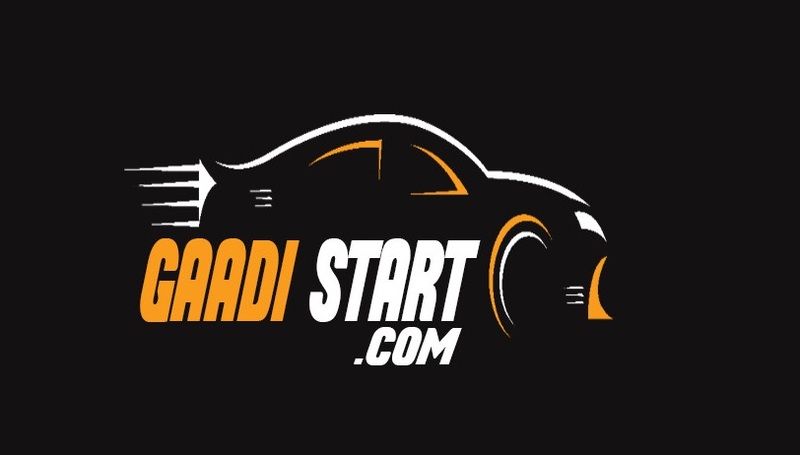 The modern car's are highly advanced and they also give good performance as compared to previous time car's and car made our life easy.Apart from this, every coin has 2 face so, here car have also de-merits also like, Estimates over 30 Lakh People getting Injured, Hurt to Life Long Disability every Year due to Road Accidents.Secondly, with the growth of indian economy, affordable cars have higher sales and better margins .Some Manufacturers are using medium grade material and this has came up when bodies like Global NCAP and Euro NCAP has released a report that some cars sold in India and other developing countries are so weak in body structure that even an Airbag and ABS(anti-lock braking system) would be of no use. Price start from 3.26 Lakhs to 6.0 Lakhs onwards. Price start from 4.87 Lakhs to 7.25 Lakhs. The TATA TIGOR is available in five variants: XE, XM, XT, XZ and XZ (O); and comes with two engine options: 1.2-litre petrol and 1.05-litre diesel. Both the engines are paired with a 5-speed manual transmission; the petrol, however, also gets a 5-speed AMT automatic option. 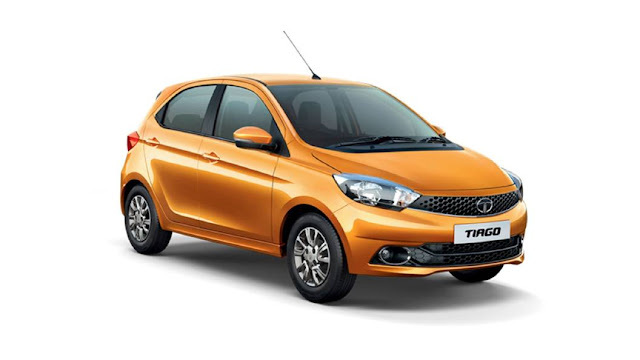 The Tata Tigor gives a mileage of 20.3kmpl and 24.7kmpl with petrol and diesel engines.The Tigor AMT is offered only with the 3-cylinder petrol engine producing 85PS of power and 114Nm of torque.The Tigor’s 1.05-litre diesel engine produces 70PS of power and 140Nm of torque. 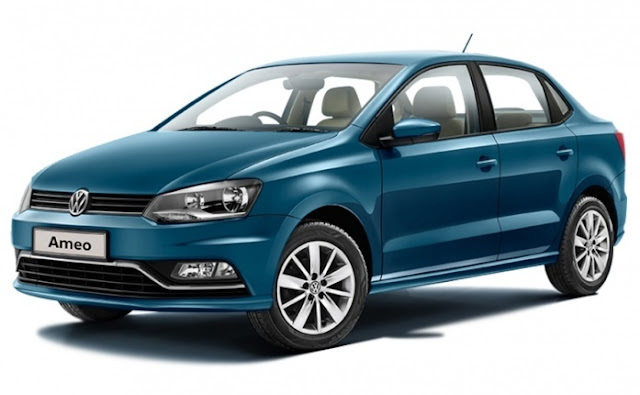 Volkswagen has introduced his Polo and it is Rs 11,000 cheaper than the regular model. It is available in four variants: Trendline, Comfortline, Highline and Highline Plus. 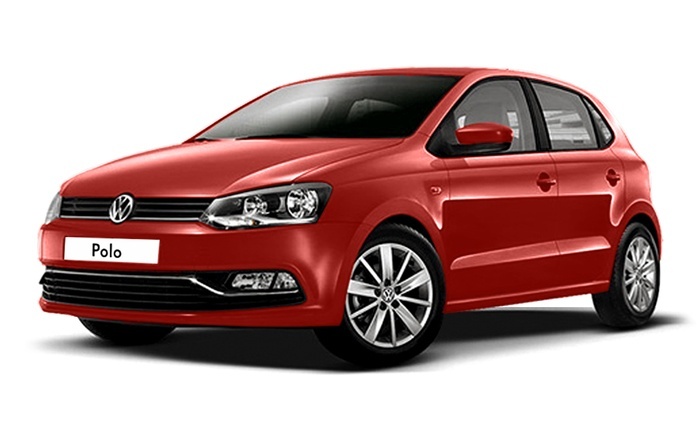 Volkswagen also offers a GT variant of the Polo, which is priced at Rs 9.19 lakh and 9.33 lakh for petrol and diesel.The standard Polo can be had with a 76PS, 1.0-litre petrol engine or a 90PS, 1.5-litre diesel engine. Both the engines are paired to 5-speed manual transmission. The petrol engine on the Polo is underpowered when compared to the competition while its diesel engine is at par with other cars offered in the segment. 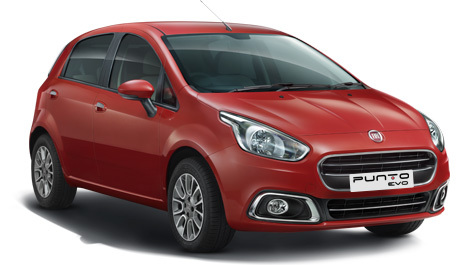 Fiat has launched an entry-level variant of its Punto EVO, the Punto EVO Pure. It comes with only a single petrol engine option and becomes the most affordable and solid build quality car in Fiat's India portfolio. Price is starting from 5.62-10.02 Lakh*. Volkswagen bring a new Ameo which will use the engine and transmission of the Polo GT. This Ameo running on the 1.2-litre, 4-cylinder engine will be giving 105PS of power with 175Nm of max torque. The power will be sent to the wheels via a 7-speed DSG gearbox which will provide explosive performance just like the Polo GT.The Volkswagen Ameo diesel is powered by a retuned Polo engine i.e. 1.5-litre TDI engine giving 110PS and 250Nm of torque. It is paired to a 5-speed manual gearbox and a 7-speed DSG automatic gearbox. 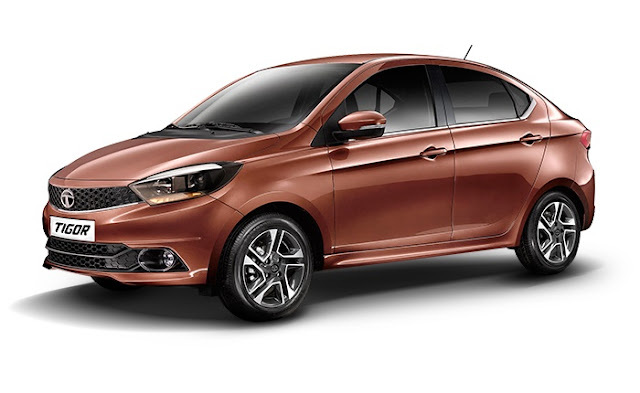 The Ameo petrol is powered by a 1.2-litre, 3-cylinder petrol engine paired to a 5-speed manual gearbox. 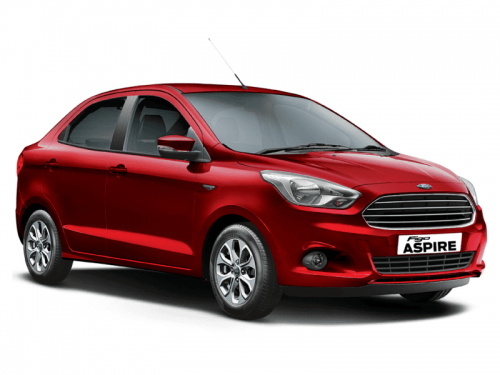 The Ford Aspire is available in five variants: Ambiente, Trend, Titanium, Titanium+ and Sports with both petrol and diesel engines.The Ford Aspire is powered by a 1.2-litre petrol (88PS/112Nm), 1.5-litre petrol (112PS/136Nm) and a 1.5-litre diesel (100PS/215Nm) engine. While a 5-speed manual is standard with the Aspire, the 1.5-litre petrol is available with a 6-speed dual-clutch automatic. The Ford Aspire claim mileage of 18.12kmpl (petrol), 25.83kmpl (diesel) and 17kmpl (1.5-litre petrol AT). 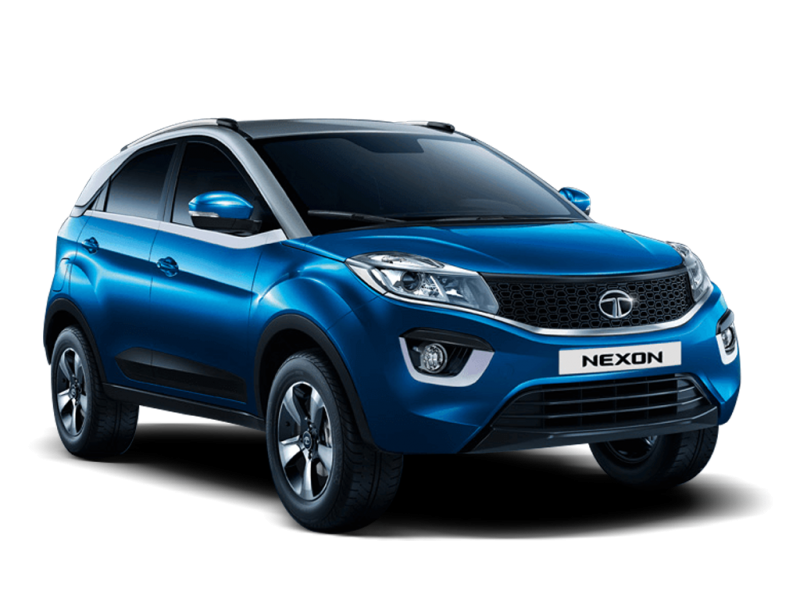 The tata nexon is available in 6 variants XE, XM, XT, XZ, XZ+, XZ+ dual-tone and XZA+.The Tata Nexon comes with a turbocharged 1.2-litre petrol (110PS/170Nm) and 1.5-litre diesel (110PS/260Nm) engine options. The Nexon offers the torquiest engines in its segment. They are some of the most powerful engine as well. Both the engines come paired to a 6-speed manual with an optional 6-speed AMT. The Tata Nexon claimedmileage of 17kmpl for the petrol and 21.5kmpl for the diesel variant. 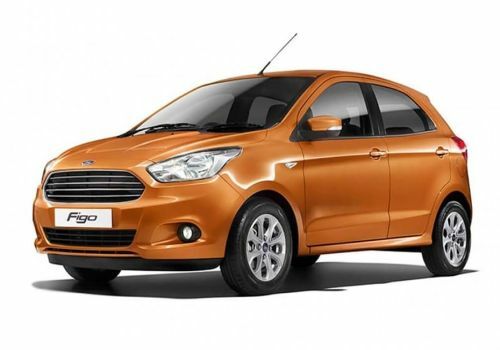 The Ford Figo is offered with three engine (two petrol and one diesel) and two transmission options. There's a 1.2-litre and a 1.5-litre petrol engine along with a 1.5-litre diesel. A 5-speed manual is standard with the 1.2-litre petrol and 1.5-litre diesel engines, while the 1.5-litre petrol engine comes with a 6-speed dual-clutch automatic. Ford also has the Figo Sports version that comes with a retuned suspension setup and bigger tyres for better handling and stability.The Ford Figo claime mileage of 18.16kmpl and 25.83kmpl in the 1.2-litre petrol and 1.5-litre diesel.The 1.5-litre petrol automatic, giving 17kmpl millage. 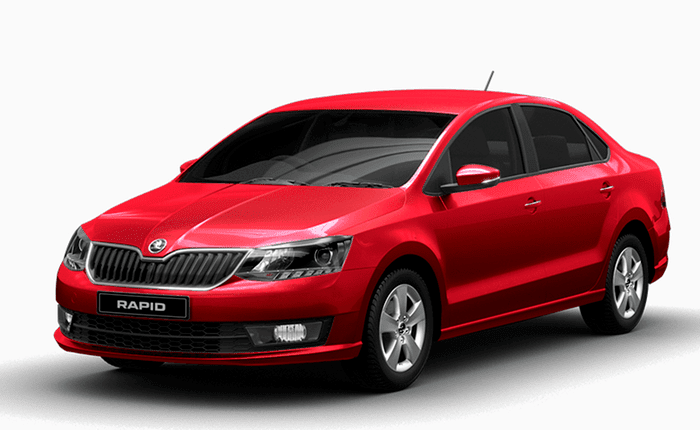 The lowest price model of Skoda Rapid is 1.6 MPI Active and the top model of Skoda Rapid Monte Carlo 1.5 TDI AT priced at Rs. 13.93 Lakh.Skoda rapid is compare with honda city, hyundai verna,maruti suzuki and ciaz.Skoda rapid have high build quality and rapid is love buy many peaple due to its stability on road. So, this is most affordable good build quality car in india.If you think there are more car's with good build quality then tell in comment section below.